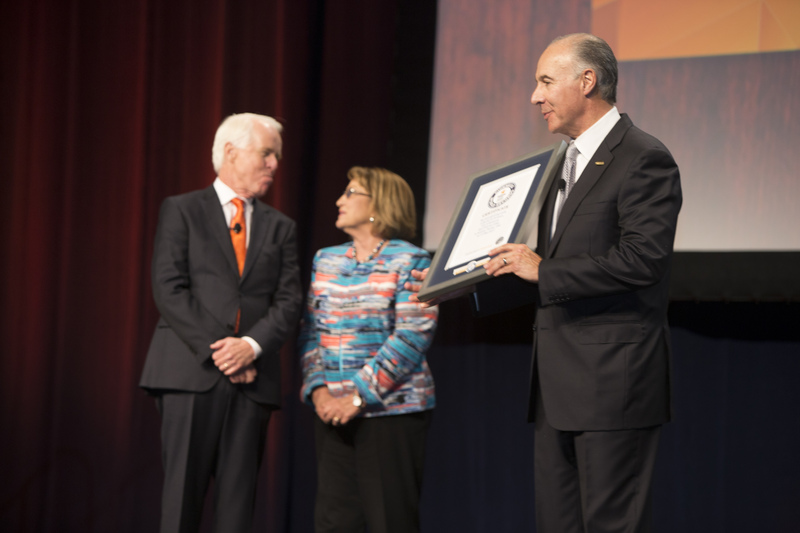 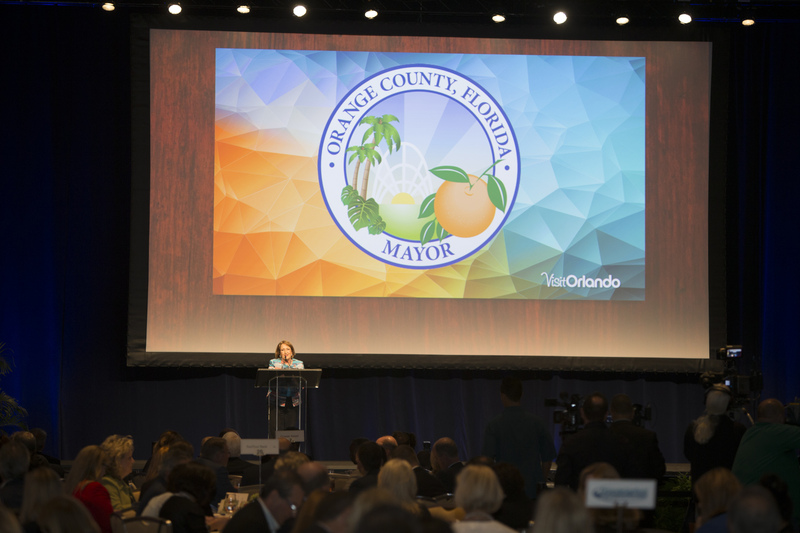 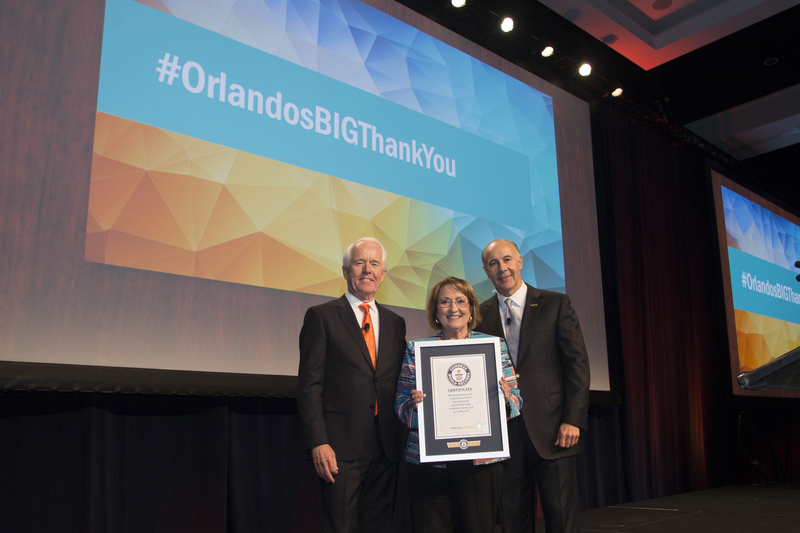 Orange County and Orlando Sets World Record and Thanks Visitors for making it No. 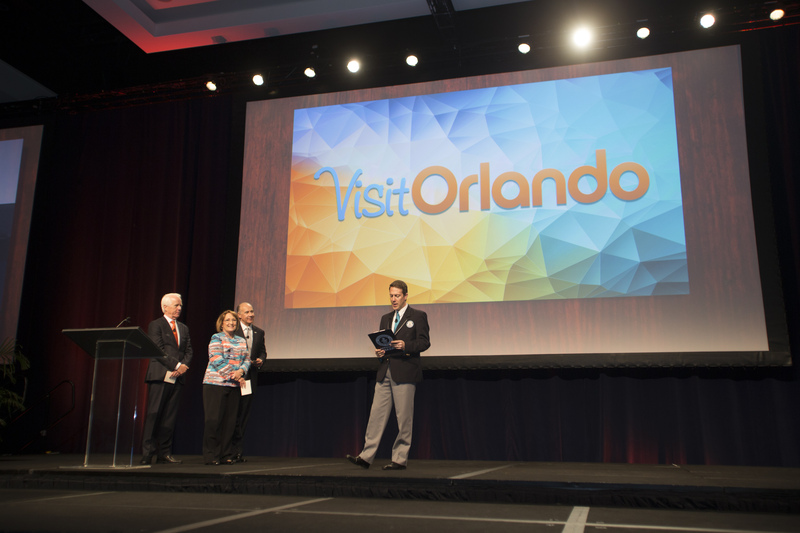 1 Destination in U.S.
Orlando took the concept of appreciating its visitors to unprecedented heights today as it achieved a GUINNESS WORLD RECORDS™ title, gathering thousands of hand-written thank you cards from local attractions and hotels to mail to actual visitors who supported the destination in 2016. 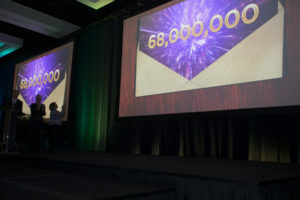 The event was launched in conjunction with the announcement of the annual number of visitors who came to the destination. 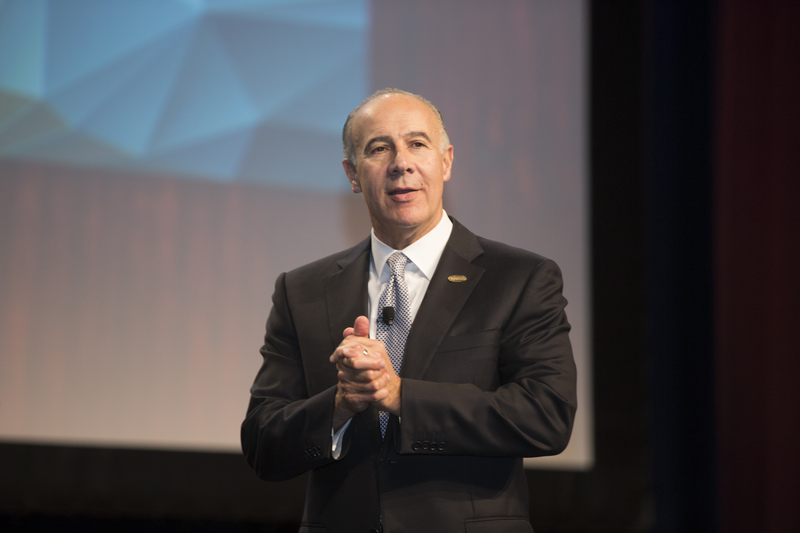 The destination announced a record 68 million visitors. 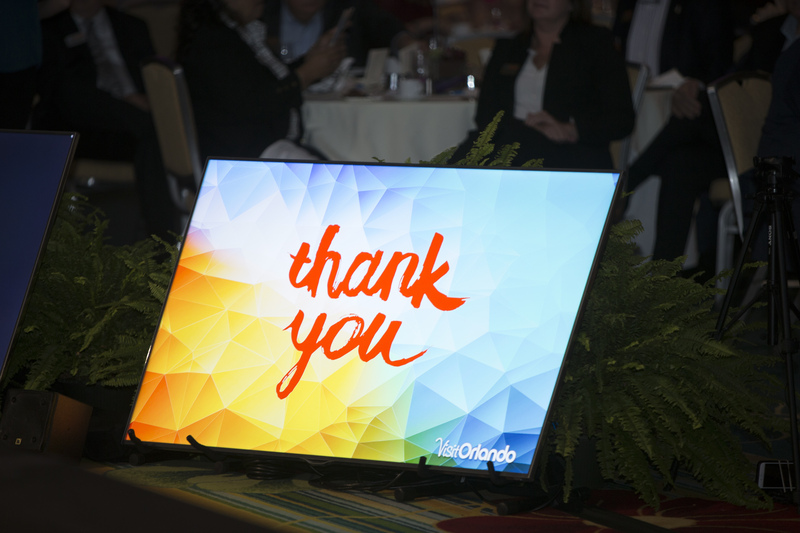 Dedicating this announcement to these individuals, Visit Orlando and the tourism community set out to show their appreciation by saying “Thank You!” in a grand way. 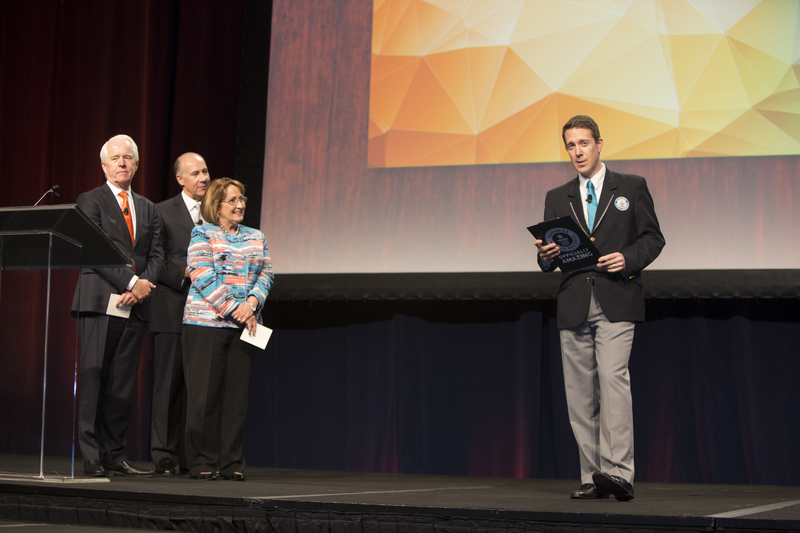 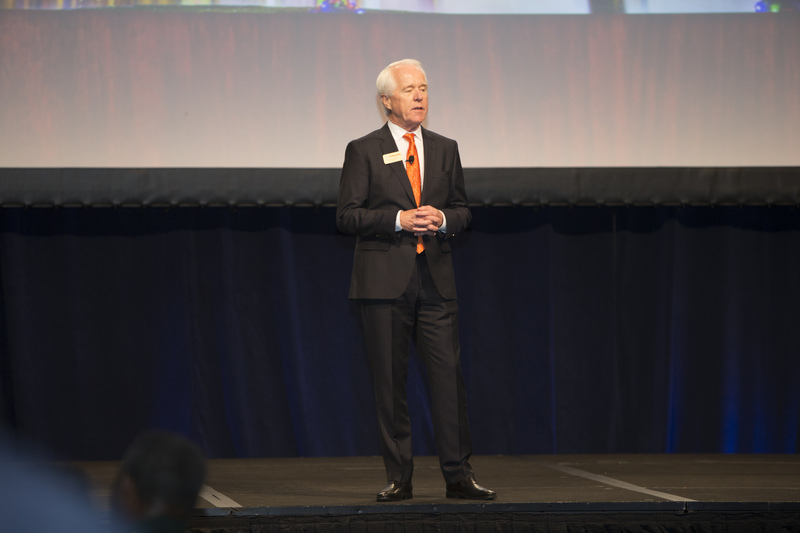 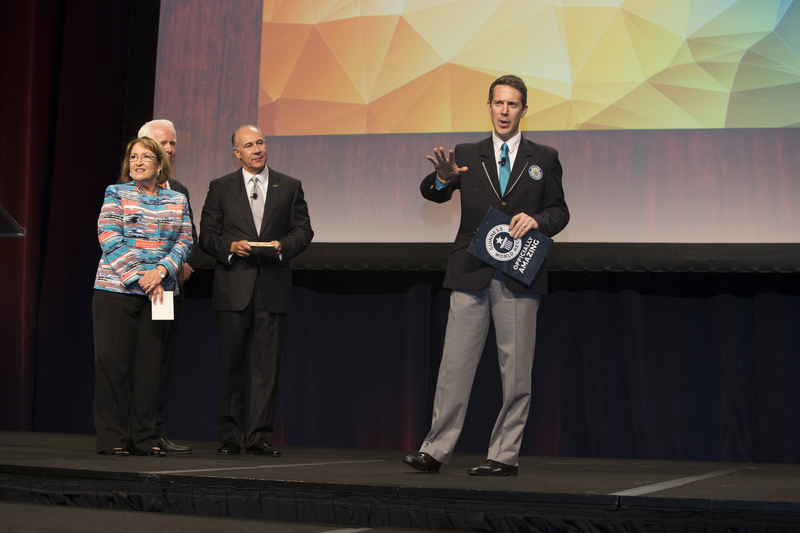 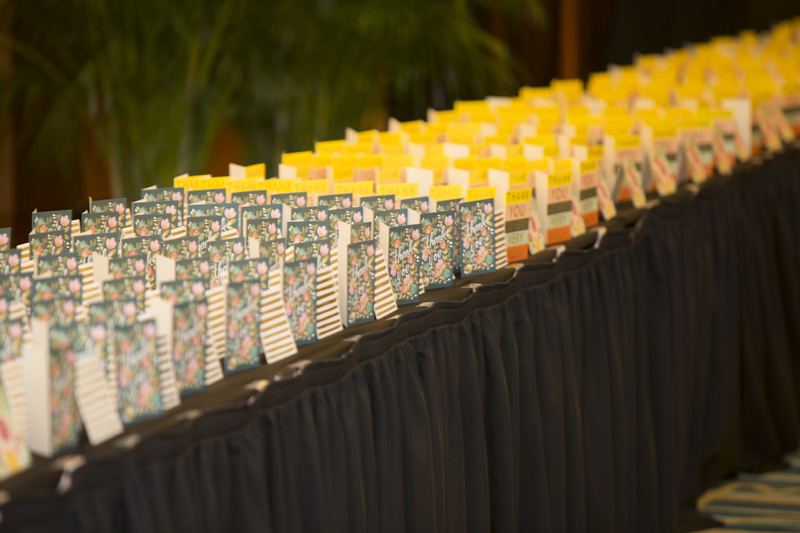 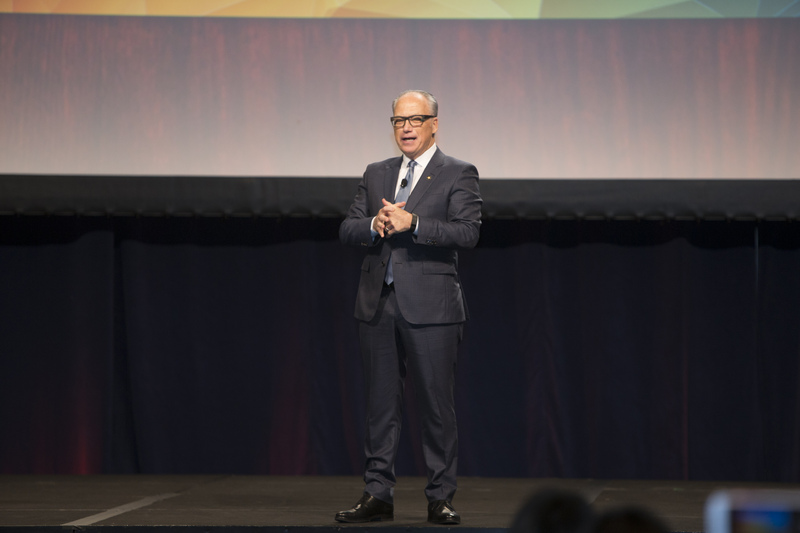 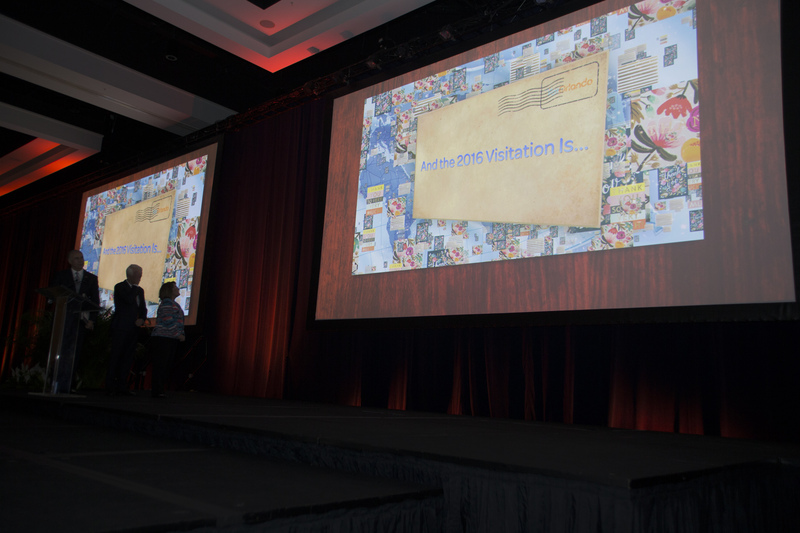 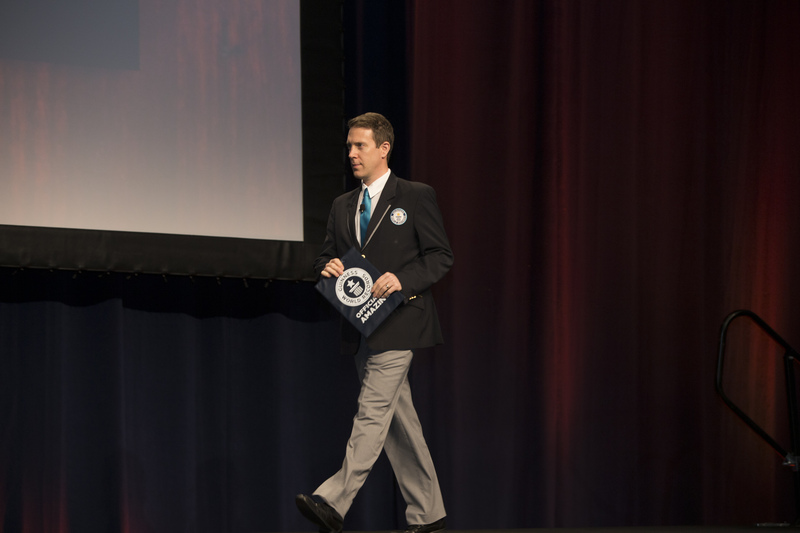 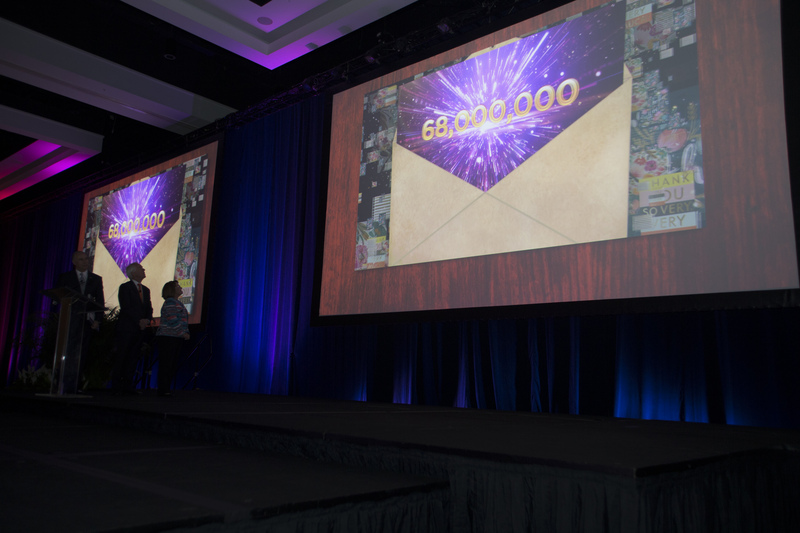 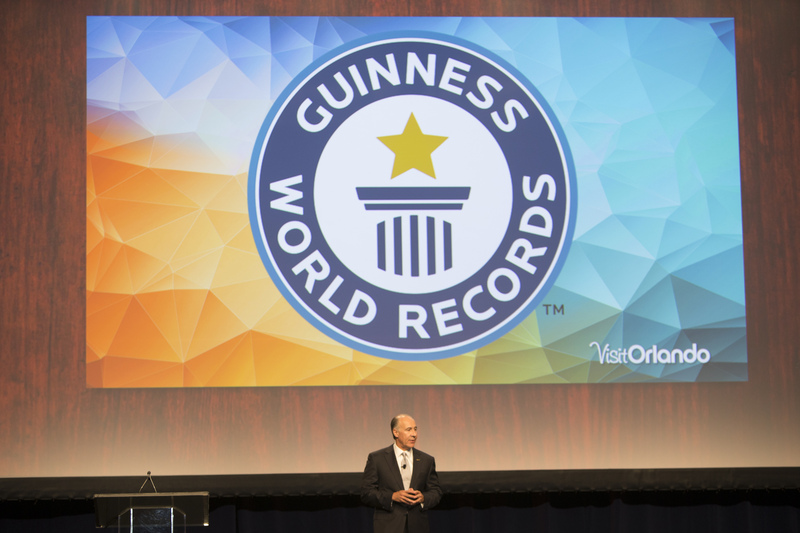 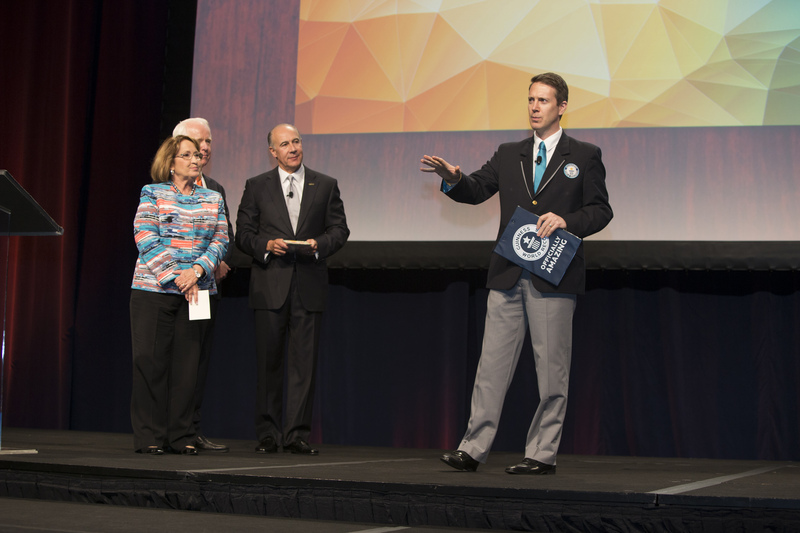 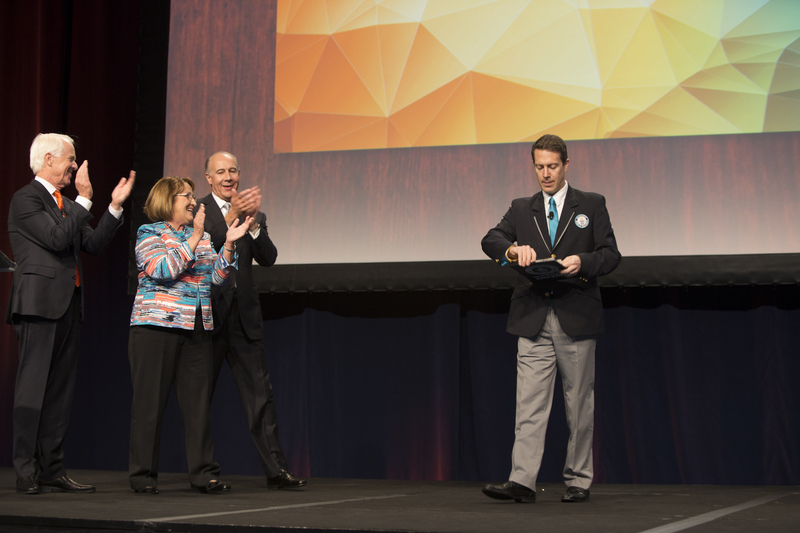 Visit Orlando unveiled its new milestone visitation number by setting the GUINNESS WORLD RECORDS title Most greetings cards collected in 24 hours during a gathering of more than 900 members of the tourism community. 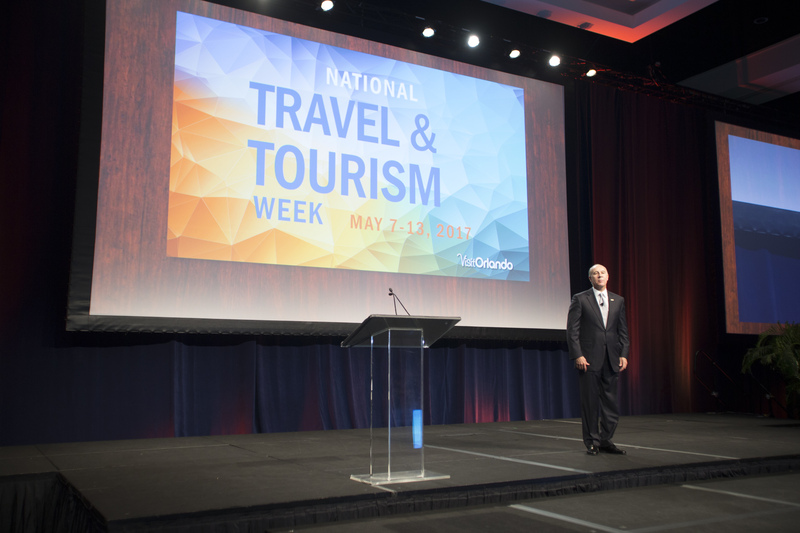 The event was held to celebrate National Travel and Tourism Week. 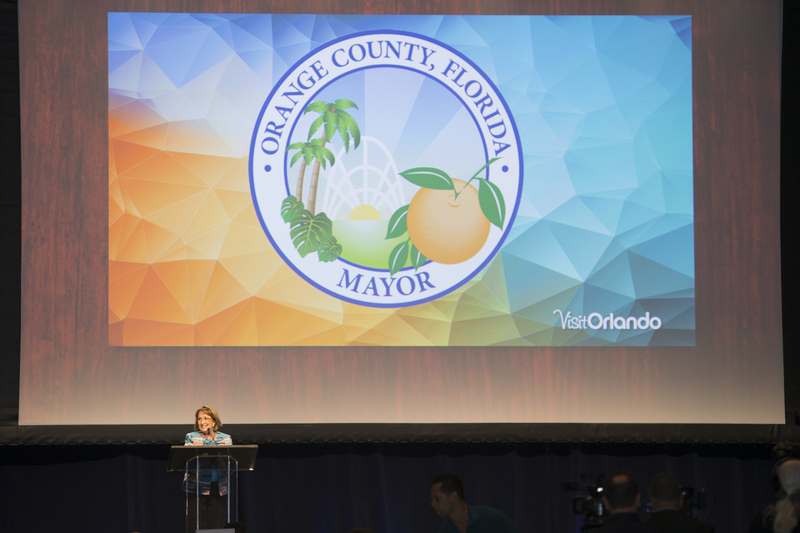 “Orlando’s visitation number represents the emotional connections we make with millions all over the world. 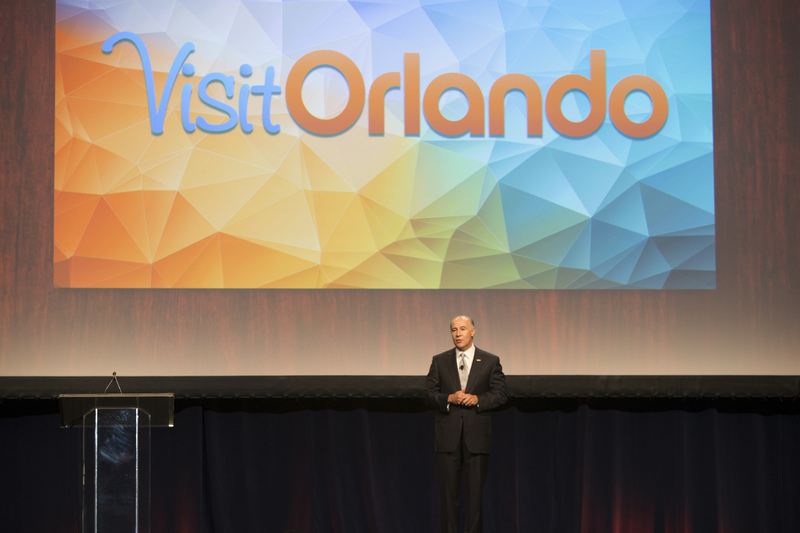 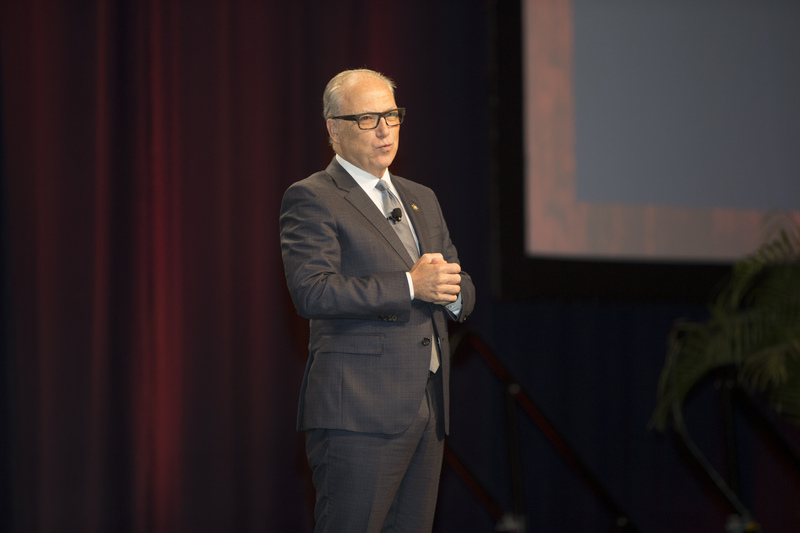 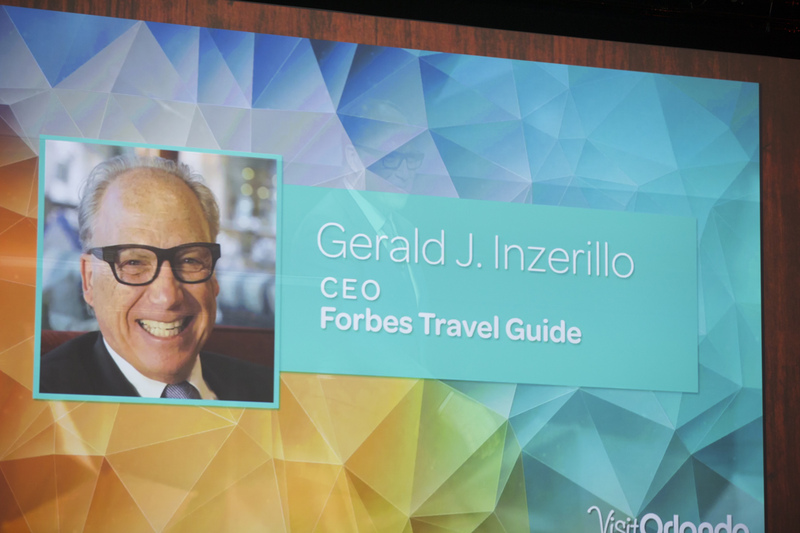 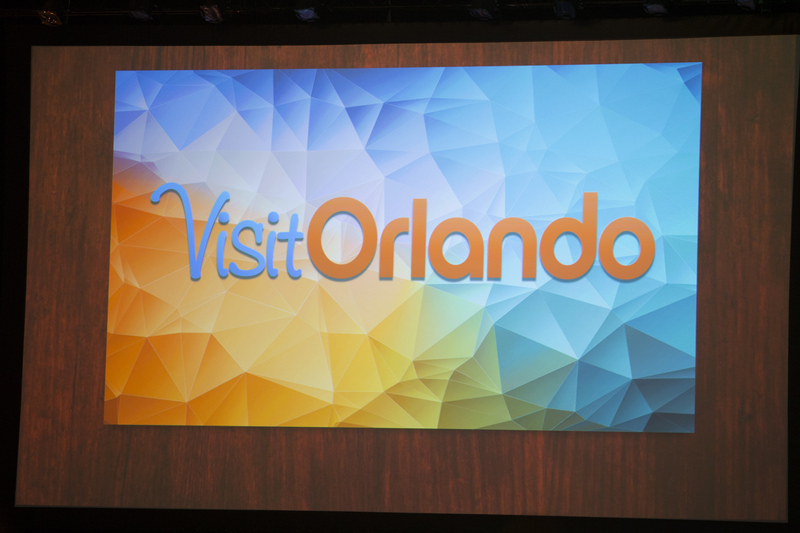 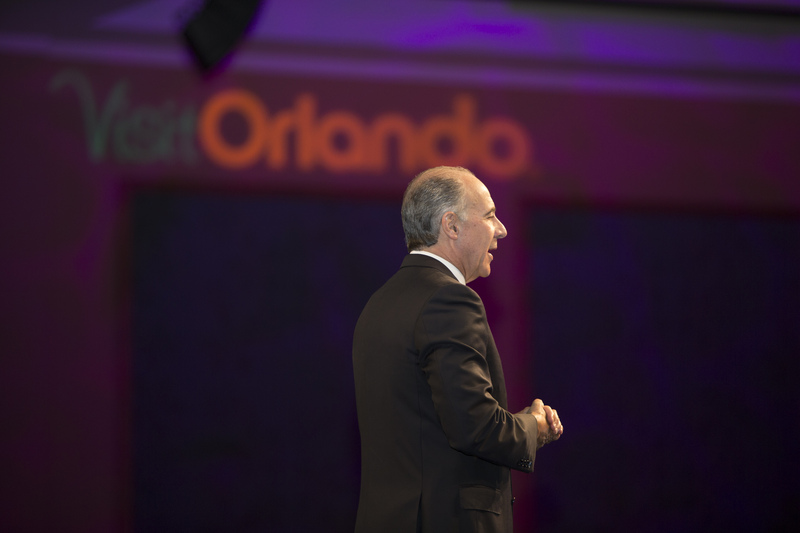 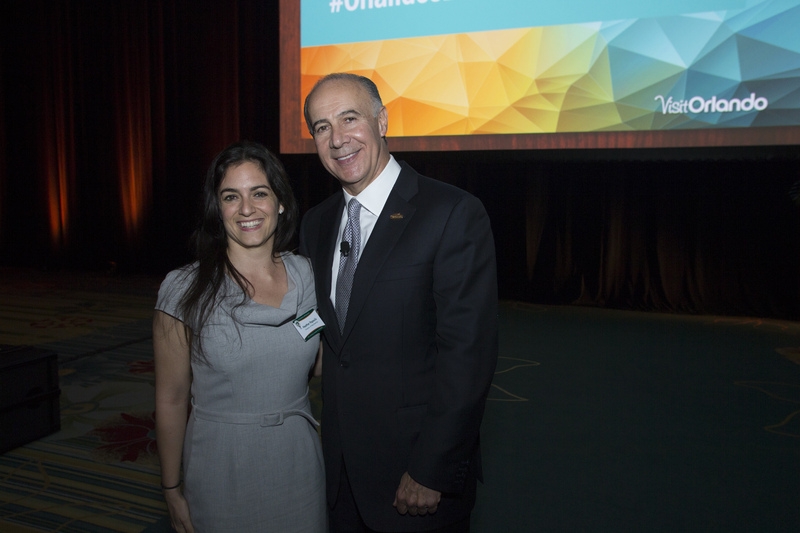 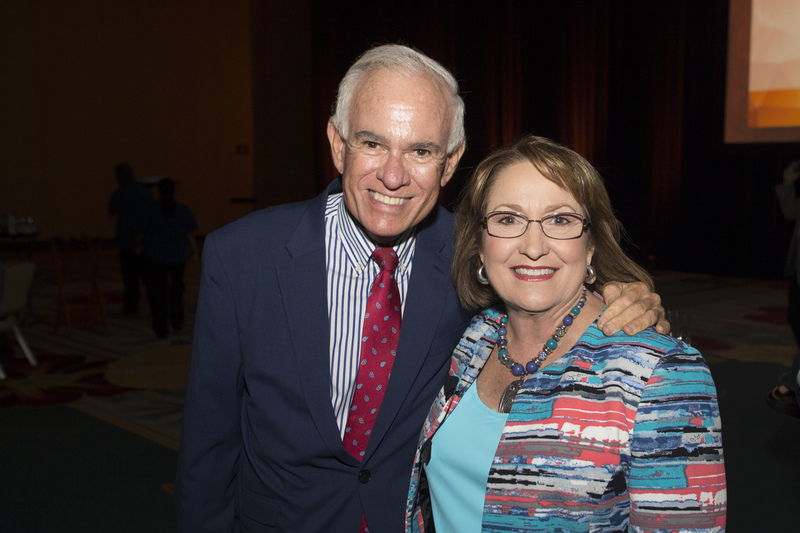 The love they show us never ceases to inspire us, and led us to launch a year-long campaign around two important words: thank you,” said George Aguel, President and CEO of Visit Orlando. 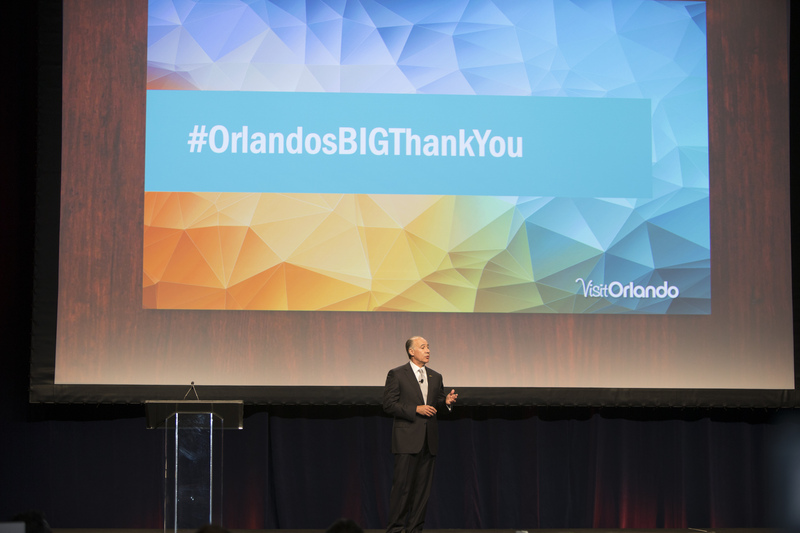 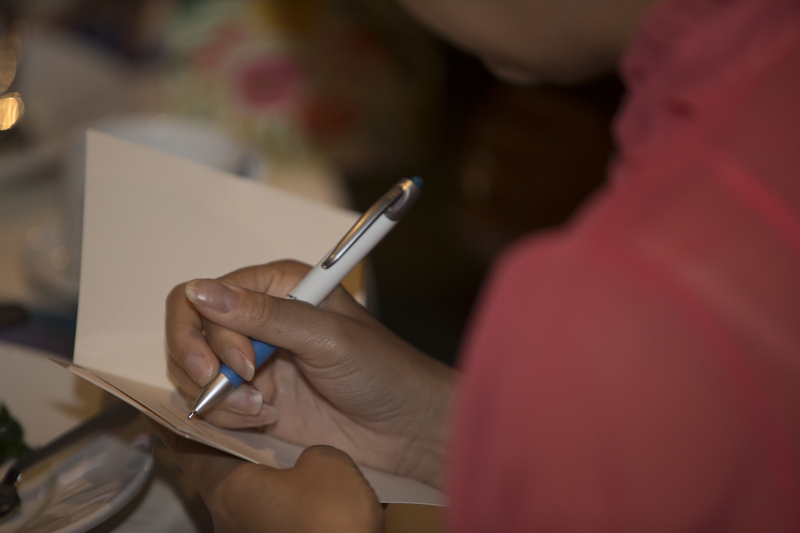 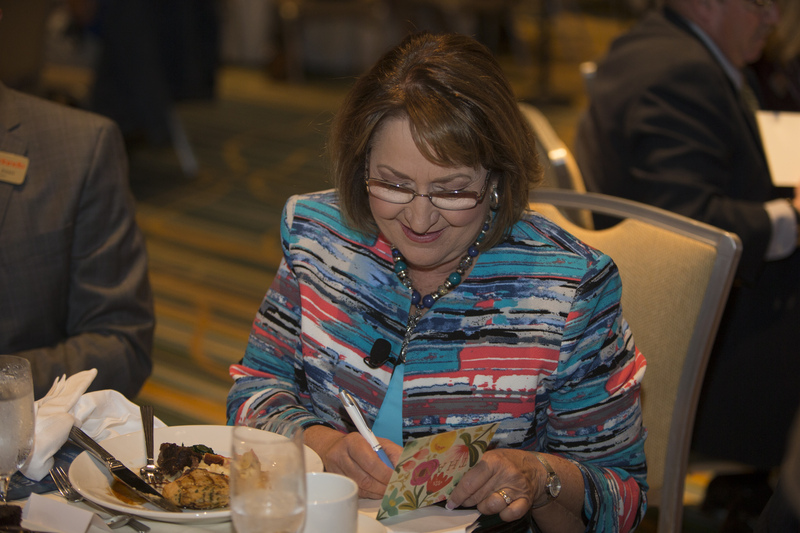 As a way to say thank you to Orlando visitors in 2016, the Orlando tourism community came together to handwrite thousands of thank you cards for #OrlandosBIGThankYou. 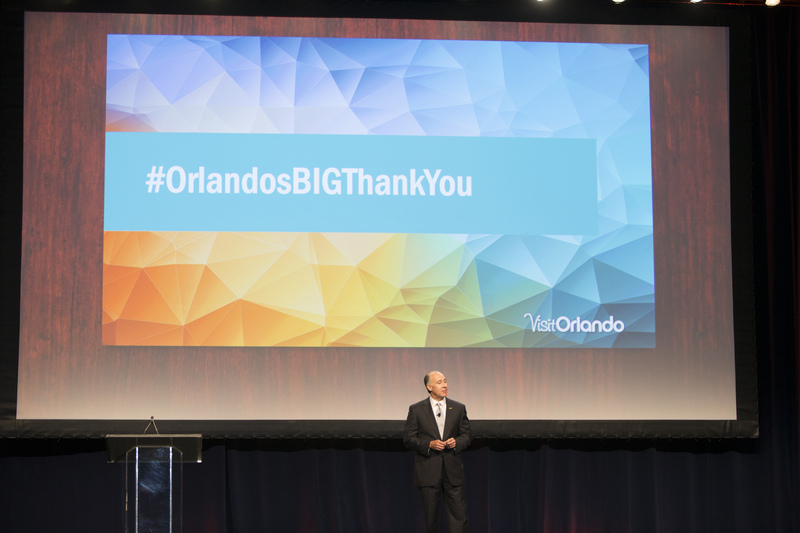 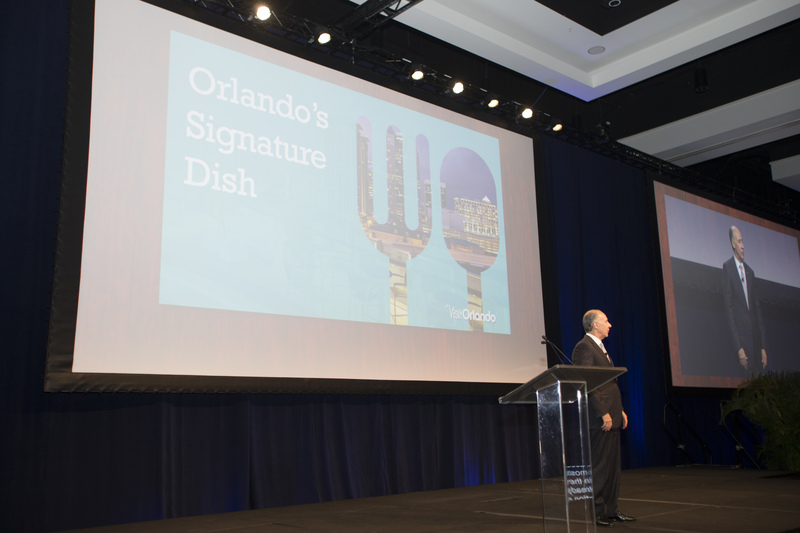 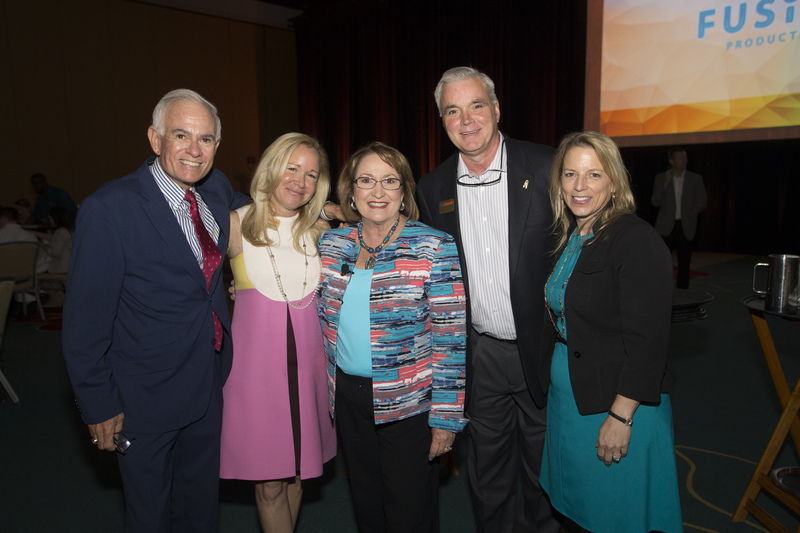 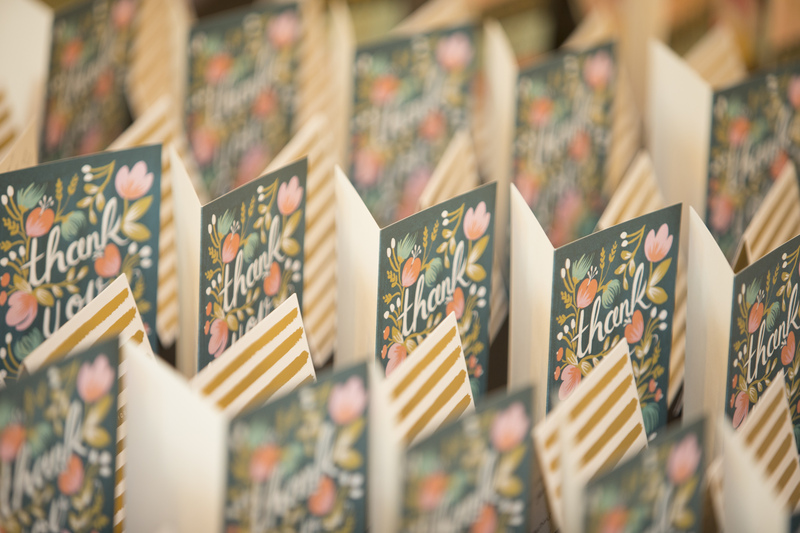 This new campaign will run through the remainder of the year to thank millions of guests for their support through hand-written cards, Visit Orlando’s social media channels, marketing communications, destination websites and member programs. 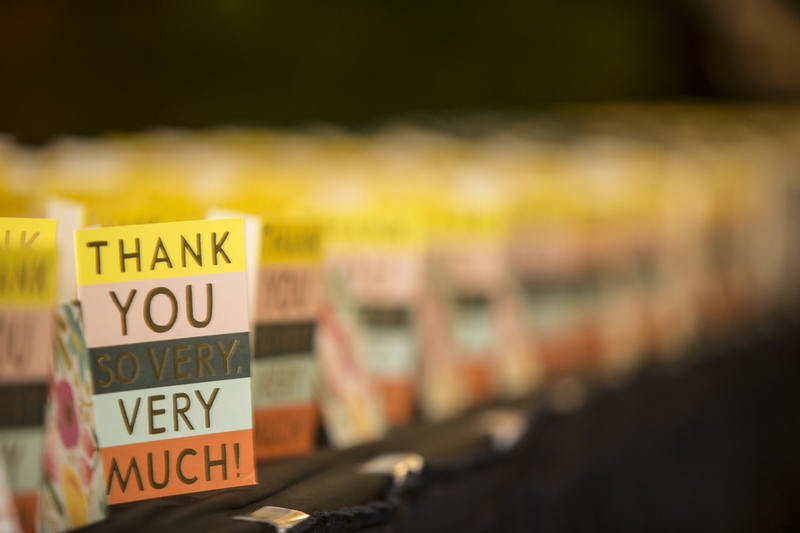 “Having had the pleasure of visiting Orlando, Florida on multiple occasions in recent years for GUINNESS WORLD RECORDS title attempts, we can fully appreciate the positive sentiment behind this extraordinary collection of Thank You cards. 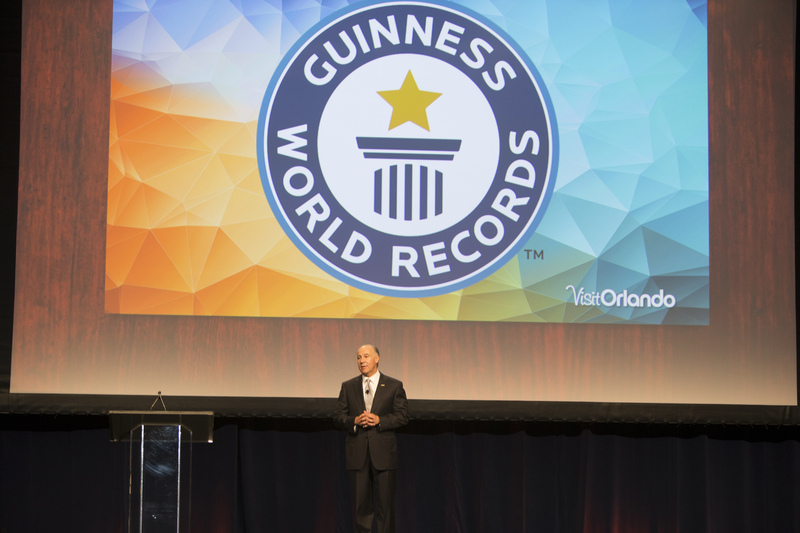 With great pleasure we declare Visit Orlando, GUINNESS WORLD RECORDS title holders and OFFICIALLY AMAZING™,” said Philip Robertson, GUINNESS WORLD RECORDS Adjudicator. 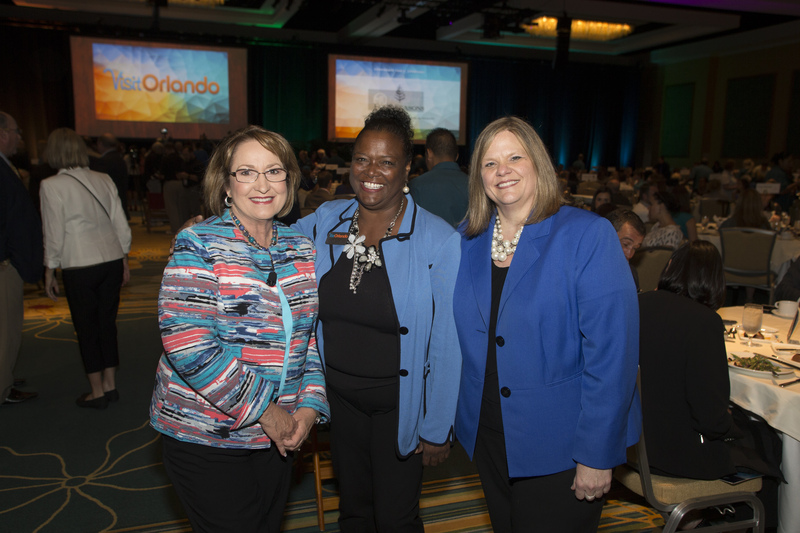 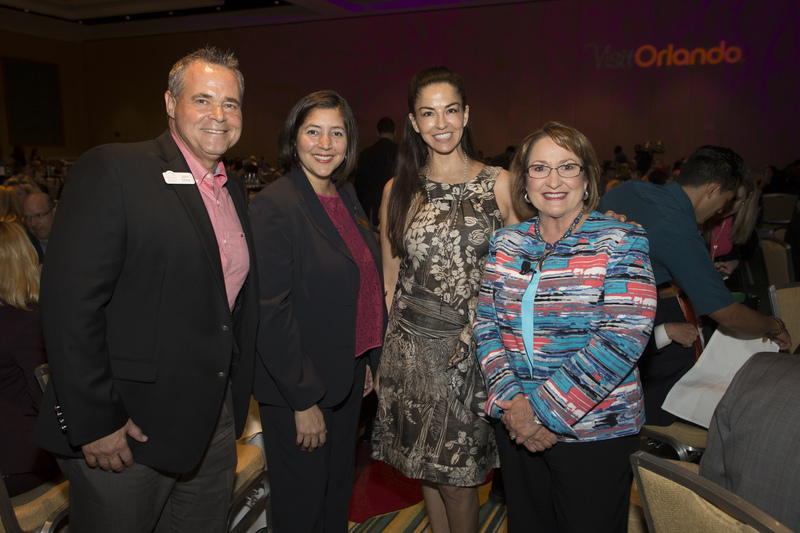 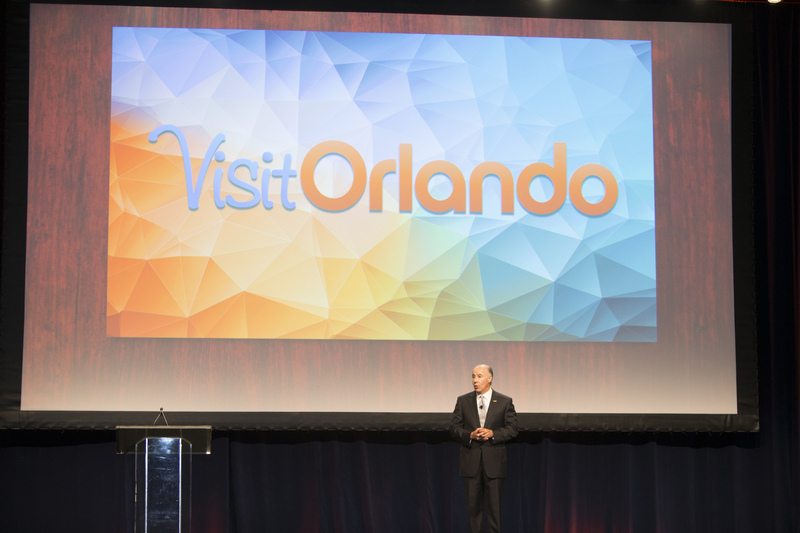 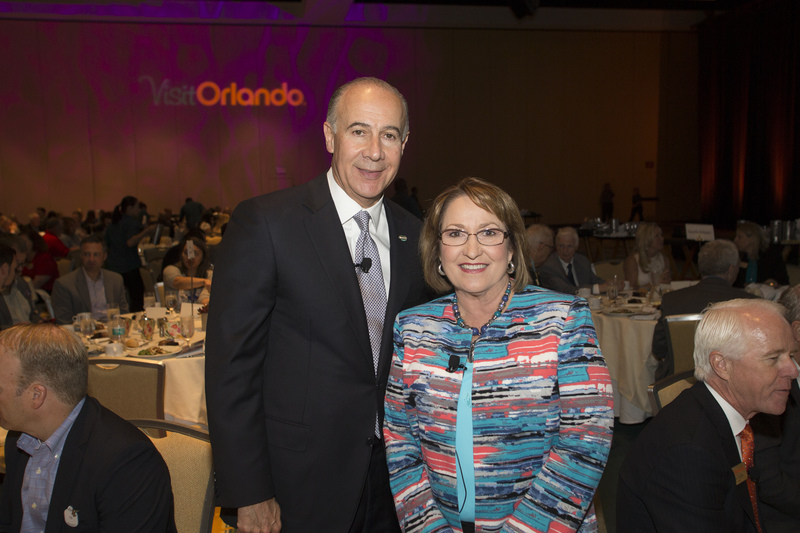 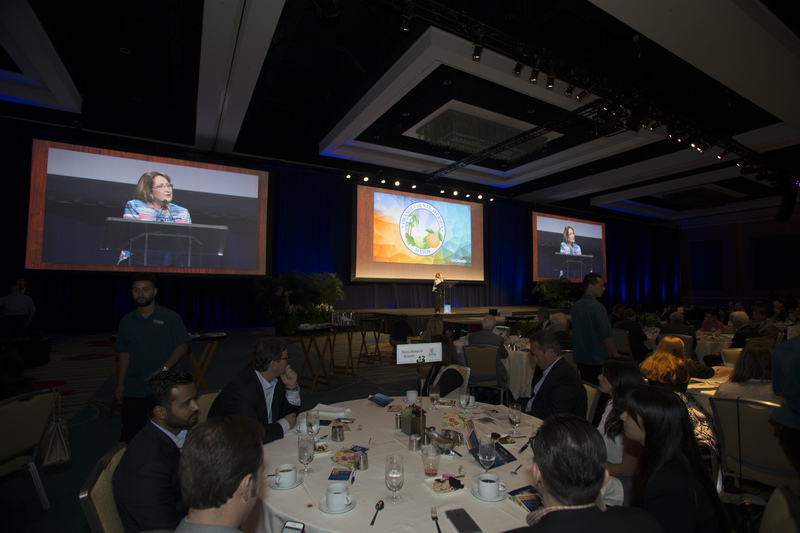 With 1,200 member organizations, Visit Orlando is the tourism association for the most visited destination in the U.S., with representation in more than a dozen countries around the world. 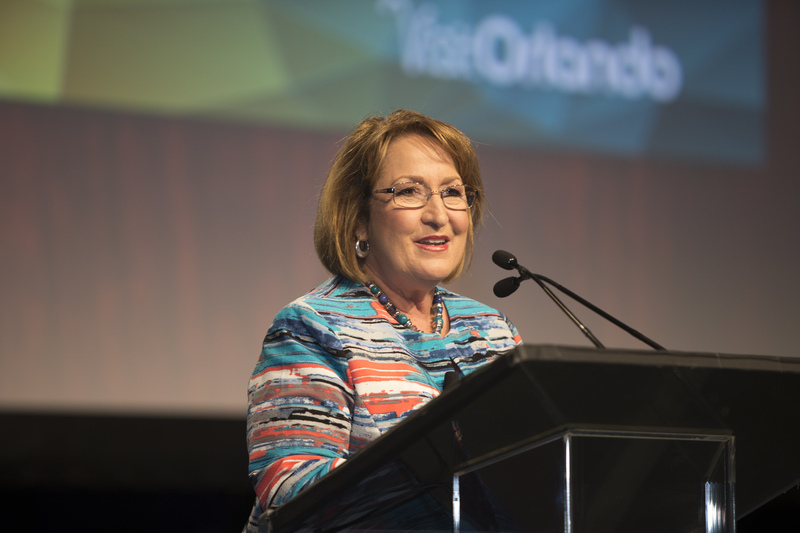 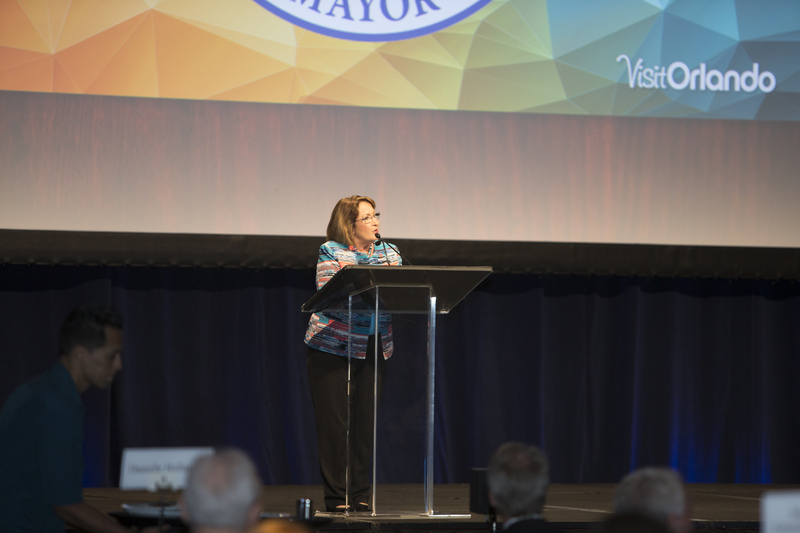 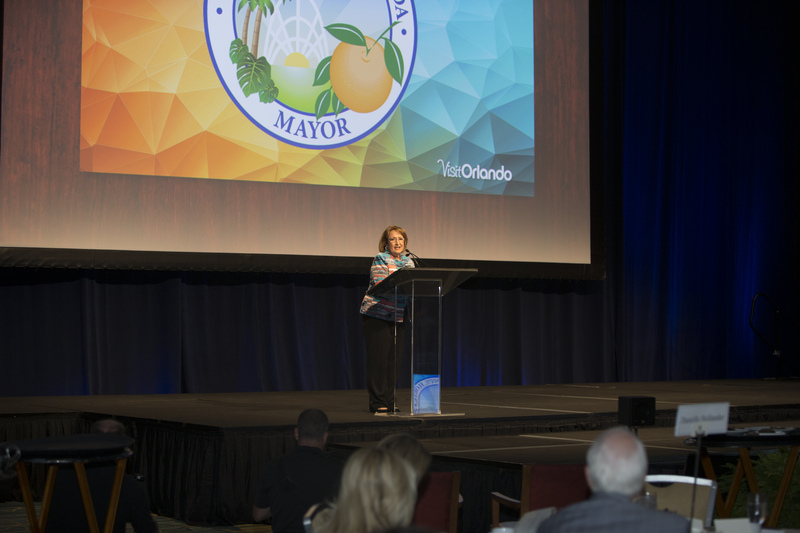 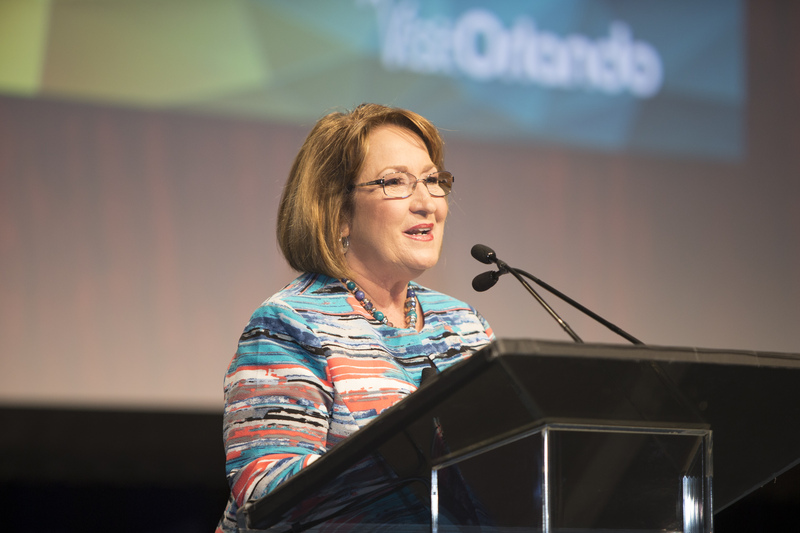 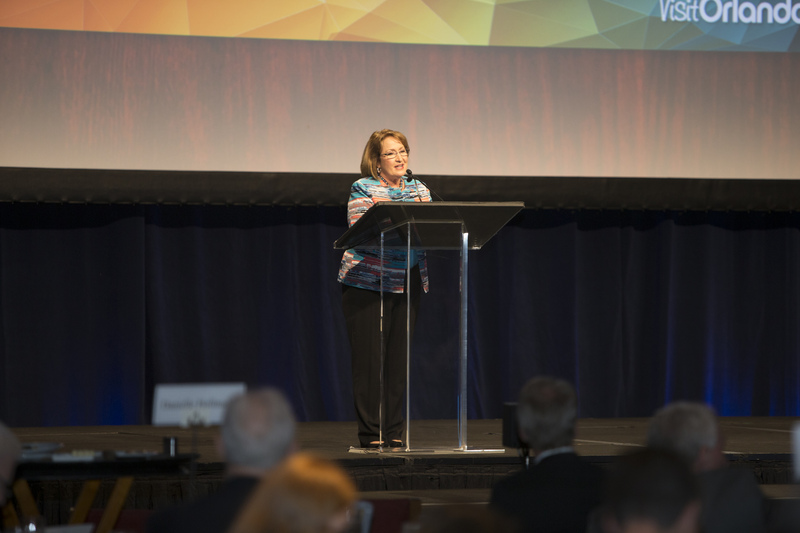 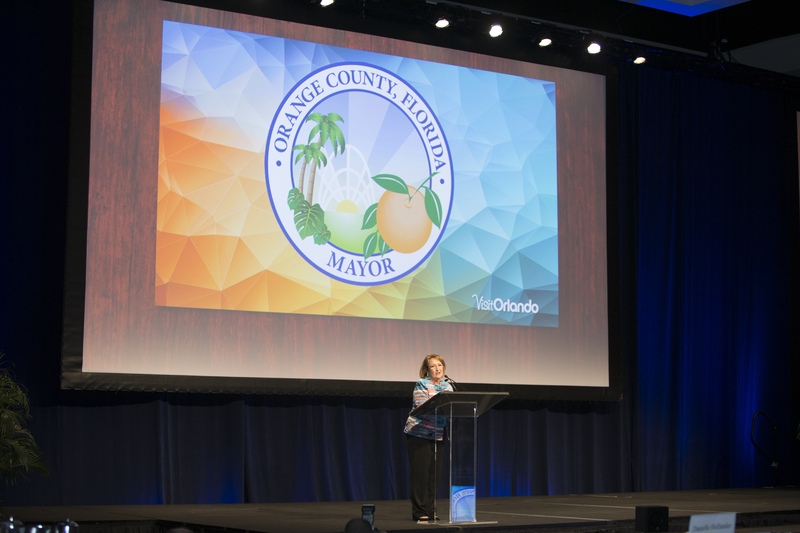 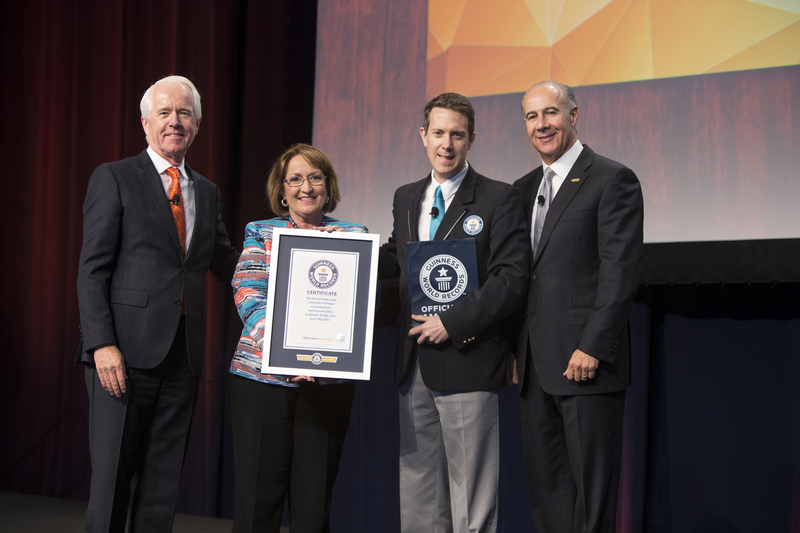 Featured Photo Caption: Mayor Teresa Jacobs with the GUINNESS WORLD RECORDS and Visit Orlando announced a record breaking 68 million visitors came to the destination in 2016.